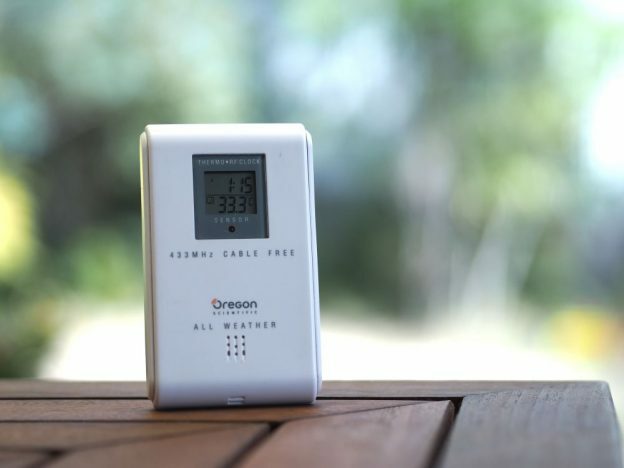 A while ago, I bought a set of Oregon Scientific weather station on special. The package came with the clock and temperature display unit (BAR283) and a remote temperature sensor (RTHR328N), which is normally put outside of the house. The remote sensor then regularly sends temperature and humidity wirelessly to the display indoors. It has been a dream of mine to tap into the temperature data sent over the air and log it in database. Fortunately, there are a few tutorials online (jeelabs instructables) online and blog posts of people who have done the exact thing successfully. This entry was posted in arduino on January 28, 2018 by Loune.